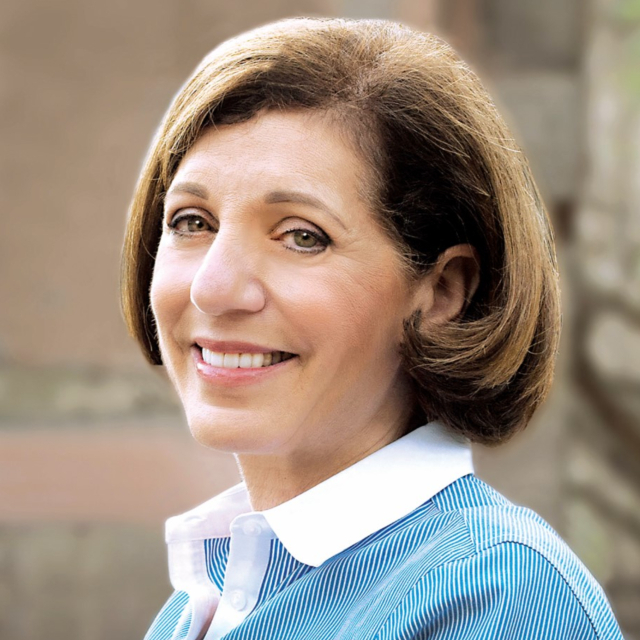 Council President Pro Tem Barbara Bry represents San Diego’s First City Council District. She is a high-tech entrepreneur and community leader who worked her way through college and graduate school, earning a Master’s Degree in Business from Harvard. Barbara was on the founding team of several local high-tech companies, including ProFlowers.com, which has created hundreds of local jobs. She is co-founder of Atcom/Info, one of the first companies to develop technology for Internet kiosks and high-speed Internet access in hotel rooms. 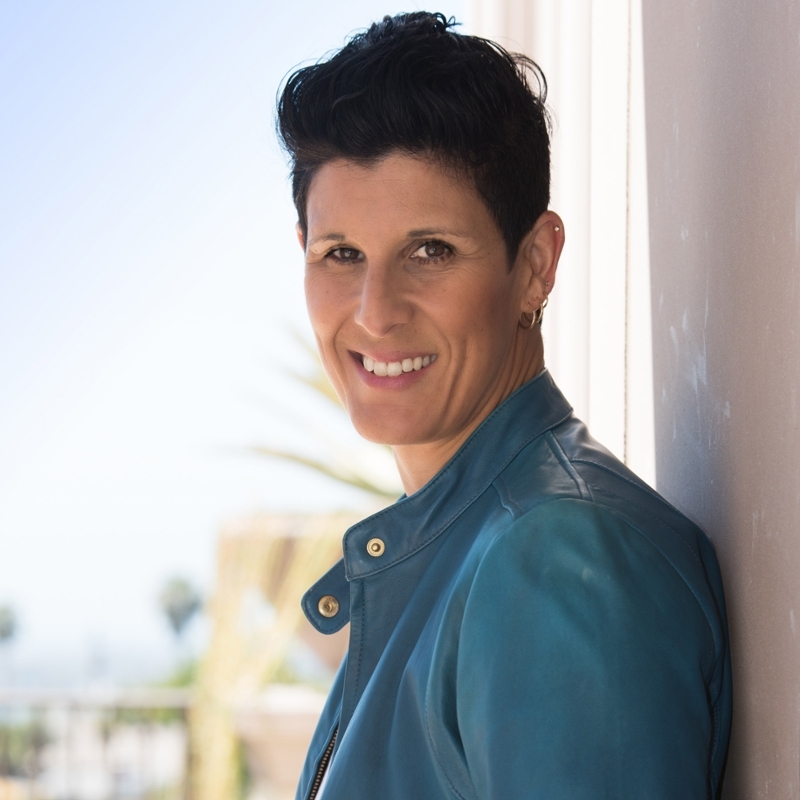 Additionally, she served as the first associate director of CONNECT, and is the founder of Athena San Diego, the leading organization for women in the San Diego tech and life sciences community. Barbara has deep roots in the community and has lived in San Diego for more than 35 years. She is married to Neil Senturia, raised her two daughters here, and is a proud grandmother. Geneviéve L. Jones-Wright was raised by her single mother in a low-income home in San Diego, California where devotion to family and self-respect was cultivated. In the fourth grade Geneviéve decided to follow in the steps of Justice Thurgood Marshall and become a “social engineer.” Since that day, she has been determined to “carry the bags” of Justice Marshall as he had done for Mr. Charles Hamilton Houston. In keeping with the vision, Geneviéve obtained a J.D. from Howard Law after graduating from the University of San Francisco with a B.A. in mass media communications. She obtained an LL.M. in Trial Advocacy specializing in federal criminal defense from California Western School of Law. This one-of-a-kind program helped her perfect her craft and allowed her to work in both the Southern and Central Districts of California. Since 2006 she has proudly served San Diego County as a public defender. Beyond the courtroom, Geneviéve serves on the City of San Diego’s Commission on Gang Prevention and Intervention where she chairs the Gang Documentation committee. She is a volunteer attorney for the California Innocence Project and a member of the State Bar of California’s Council on Access and Fairness. Geneviéve serves on the Board of Directors for the David’s Harp Foundation, a local nonprofit that transforms the lives of “at-risk” and homeless youth through the power of music. In addition to being a proud member of Lawyers Club, Geneviéve is President of the Howard University Alumni Club of San Diego, Vice President of the Earl B. Gilliam Bar Association, and a board member for Historically Black Colleges and Universities Alumni Club San Diego as well as the San Diego branch of the NAACP. 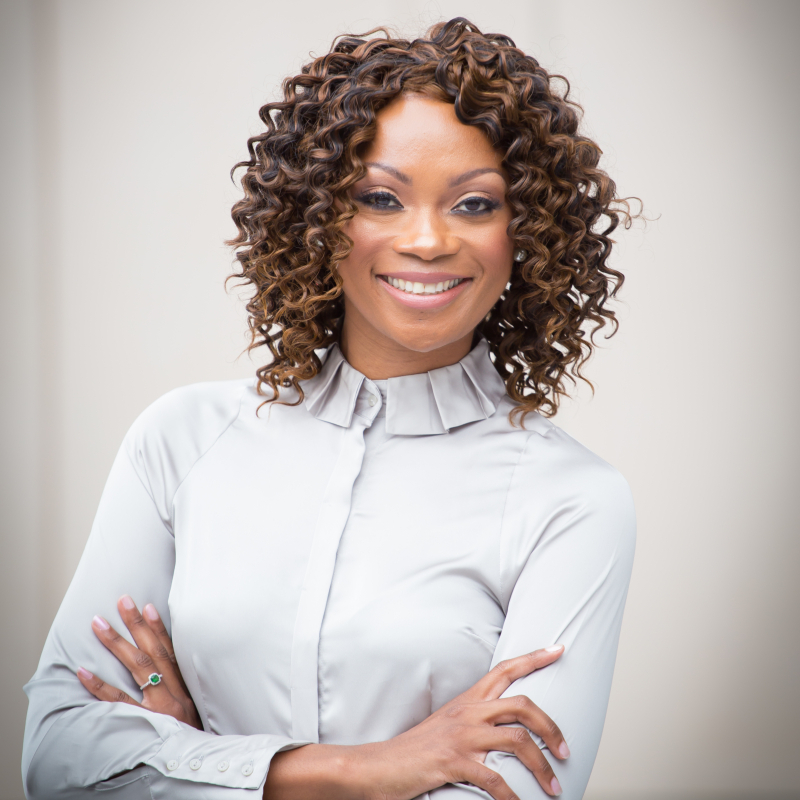 Recently, Geneviéve re-launched her professional motivational speaking firm, Motivation.In.Action (MIA). Her life goals are to use the law as a tool for our most vulnerable groups. Geneviéve has an abiding love for God and sincerely desires to manifest Divine Love through service by way of her life. 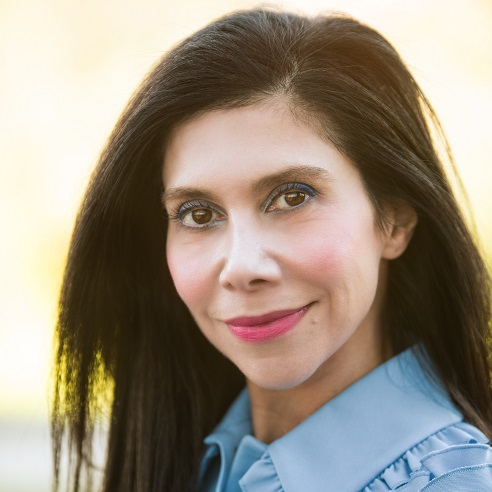 Susan Tousi is Senior Vice President of Product Development at Illumina, Inc., (NASDAQ: ILMN), a company on a mission to improve human health by unlocking the power of the genome by delivering market and technology leading DNA sequencers. Illumina is a global company headquartered in San Diego, California. Susan is responsible for Illumina’s global engineering, consumables, sequencing applications, software and informatics development efforts, ensuring Illumina’s scientists and engineers continue the culture of innovation and product excellence that has been a hallmark of Illumina. Under her leadership, Illumina has launched seven years of industry-leading sequencing platforms, and achieved the most innovative and expansive product portfolio in the company’s history, including the NovaSeq Series, a new and scalable sequencing architecture expected one day to enable a $100 genome; this platform redefines high throughput sequencing with unrivaled throughput, ease of use, low per sample costs, and unmatched flexibility. Susan has been a vital asset to Illumina as she has helped navigate the organization through significant scaling and growth – the revenue from the sequencing platforms and consumables from her team was directly responsible for contributing $9B to the company’s growth from 2012 to 2018 YTD, representing 25% CAGR and contributing to market cap increase from $4B at start of 2012 to >$40B today. Susan has more than 25-years of R&D and business leadership at Fortune 100 technology companies and within the life sciences industry. Formerly, Susan was as a Corporate Vice President and General Manager for Eastman Kodak’s Consumer Inkjet Systems organization. Prior to joining Kodak, Susan was an R&D program manager for Phogenix Imaging LLC, a joint venture start-up of Hewlett-Packard and Kodak. She previously spent 10 years with HewlettPackard in technical and management roles. In 2017, Illumina was recognized by MIT Technology Review's 50 Smartest Companies (for the 5th straight year), Forbes’ 2017 America’s Best Mid-Size Employers, BioSpace's 2017 Life Sciences Ideal Employers, and Computerworld’s Best Places to Work in IT. And, Glassdoor named Illumina a Best Place to Work in San Diego this year. Susan is a lover of the arts and serves as a trustee at the world-renowned La Jolla Playhouse. She also has a Board Advisory Council role at the Fleet Science Center in San Diego. Susan is a proud mom and an avid art history student who believes and strives to live by the simple leadership philosophy: “transformative products come from bringing out the best in our people.” She resides in the San Diego area with her husband, Randall Camp, and is the proud mother of three boys; Brandon Camp (20), Spencer Camp (18), and Cameron Camp (10). 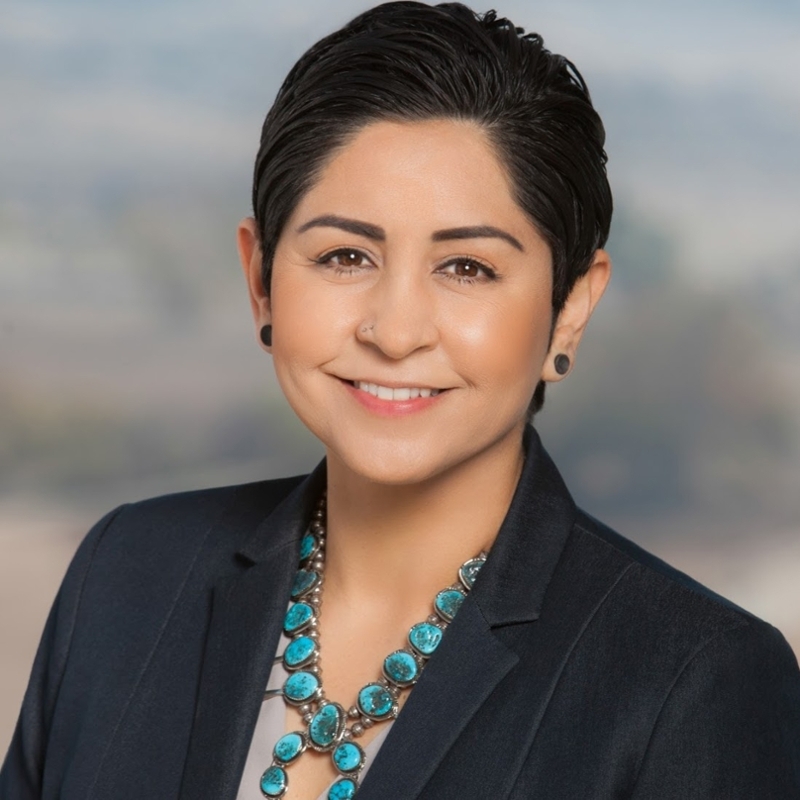 Erica M. Pinto currently serves as Chairwoman of the Jamul Indian Village of California, one of the 13 tribes of the Kumeyaay Nation who trace their roots back 12,000 years in San Diego County, California. Ms. Pinto has been involved with the JIV Tribal Council since 1997, becoming a Council Member at the age of 22. Serving for more than 17 years on the Council, she was appointed Vice Chair of the Tribal Council in 2008. In 2015, she was the first woman elected Chairwoman of the Jamul Indian Village, an honor she proudly holds today. Since becoming Chairwoman, Ms. Pinto has led JIV through significant economic progress on their path to self-reliance. She is the co-founder of the Acorn to Oaks tribal program, which organizes activities focused on culture, youth development, health and fitness, and technology – all designed to help prevent drug and alcohol abuse, teen pregnancy, as well as to promote education and family togetherness. She hopes to build pride in future tribal leaders, so they respect their native heritage. Ms. Pinto serves on the board of the Southern California Tribal Chairman’s Association. She is Vice-Chair of the Board of the Southern Indian Health Council and Chairwoman of the Personnel Committee. She is a Transportation Committee Advisory Board Member and co-chair of the Interagency Technical Working Group on Tribal Transportation Issues with the San Diego Association of Governments as well as Advisory Board Member for Native American Advisory Committee (NAAC). She serves on the San Diego International Film Festival Native American Advisory Board. In 2015, she received the Women in Leadership award from the San Diego East County Chamber of Commerce. Born in El Paso, Texas, Ms. Pinto grew up with her three brothers on the Jamul Indian Village reservation and Viejas reservation, where she witnessed the hardships and prejudice inflicting on her people. Her mother, who has been active in Tribal government for several decades, instilled in her the importance of respecting our ancestors and giving back to the Tribe, lessons she carries with her to this day. In her free time, Ms. Pinto is passionate about travel, music, photography, exercising, reading and film. Her wild imagination inspires her to write, which she hopes to translate into film. Her creativity inspires her to cook and bake and she has always loved bringing people together around food. 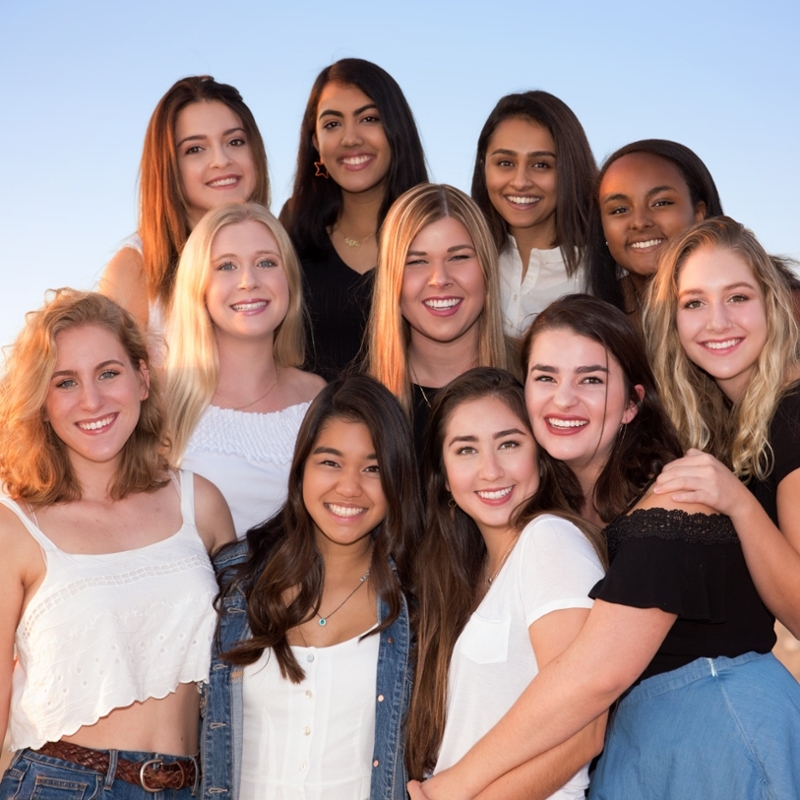 Signature A Capella was established in 2007 at the University of California at Los Angeles as an all-female a cappella group. We have performed at the International Championship of Collegiate A Cappella, UCLA’s Spring Sing, the California A Cappella Festival and the Los Angeles A Cappella Festival. In 2015 Signature A Cappella won the UCLA Prytanean Alumnae Award for Best A Cappella Performance. Most importantly, Signature A Cappella has provided each member with a sisterhood that has become a home away from home. We support, encourage and empower each other. We laugh and celebrate our triumphs; we cry and lean on each other through our challenges, and through it all, we sing together. Our friendships last a lifetime.